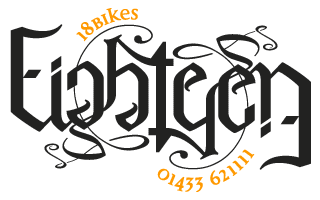 18 Bikes is a bike shop and custom frame manufacturer specialising in mountain bikes and bespoke frames. We offer bikes, frames, parts, clothing and accessories along with the usual workshop services. One extra we also offer is frame building, whether one of our workshop series models, or a full-custom model to your specifications, we manufacture in house! 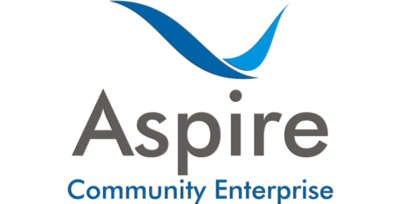 Aspire Community Enterprise (Sheffield) Ltd is a vibrant and energetic social enterprise specialising in computer recycling whose primary objective is to provide a stable job and a supported working environment for vulnerable or marginalised people. Our main business themes are: Pick, Pack & Post, Refurbished IT - Sales (Retail & Online), Recycling and Reuse. Auto-Motion offers a range of affordable services including repairs, diagnostics, MOTs, tyre repairs, services & valeting. Baseheat Underfloor Heating design, supply and install all types of underfloor heating throughout the UK. Formed in 2006 as a company and has many years’ experience in the underfloor heating sector both for domestic and commercial. Capricorn Quilting is a Longarm Quilting Service offering a friendly personal service. I am also the UK HandiQuilter Educator working closely with The Cotton Patch, and I also provide personal one-to-one training on the longarm. I offer the following quilting services: Basting – for those who like to hand quilt, Edge to Edge – uses one pattern all over, Intermediate – all over pattern with a different pattern in the outer border, Custom – different designs in each block, sashings and borders, Heirloom - this is most intense of quilting but so worth it for that special quilt, Bespoke – this can include memory quilts, newborn quilts etc. Chapeltown Glazing provide Domestic & Commercial Work, Conservatories & Porches, Fascia, Soffits, Guttering, Dry Verges, Glazing in UPVC, Timber & Aluminium, Misted / Broken Double Glazed Units Replacement, Greenhouse Glass Replacement, Composite Doors, French Doors, Shop Fronts, Board Ups, Coloured Splash Backs, Bespoke Mirrors Fitted, Handles, Hinges, Locks & Barrels Replaced & are Safety & Fire Glazing Specialists. Club 61 is a small day care provider for men with learning disabilities. We are proud to have met all the required care standards and have been awarded ‘recognised provider’, status with Sheffield City Council. We use our space in SOAR as a base, but the majority of our time is out and about integrating in community groups and activities. We are a specialist nursing and care agency covering the whole of South Yorkshire, supplying nurses, care assistants, support workers and more. From small tasks like helping with cleaning or cooking, to the most skilled approach to dealing with dementia, our staff are on hand. 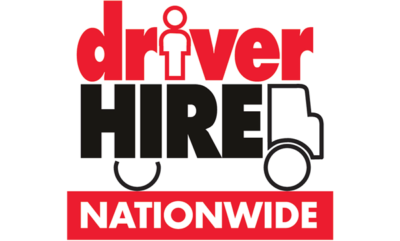 Driver Hire Sheffield is part of a nationwide network of over 100 offices providing recruitment services to the transport and logistics industry. Whether you are looking for staff or work, Driver Hire Sheffield is the right place for you. 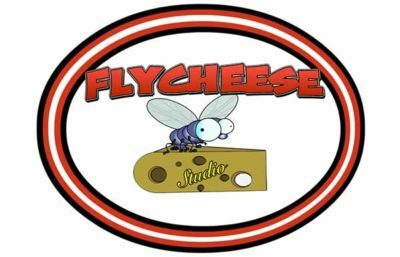 Fly Cheese Studio is a working digital art and design studio that specialises in training people who need support to live their lives. We major in stop-motion animation but teach film making, photography, photoshop, digital music, game design 3D modelling and much more. We teach from basic level to industry standard. Fosse Healthcare provides high quality Home Care and Healthcare services to both the NHS and private sector. Led by healthcare professionals including the Chairman of the largest provider of integrated healthcare in the UK and a Professor of Neuro Rehabilitation and Advanced Nursing Practice, we are totally committed to providing the best possible service at the best possible value. Heightwise specialise in all forms of high rise access including steeplejacks, lightning protection installations, earthing systems, high rise building maintenance and repairs, abseil surveys and repairs, riggers, steel erectors and bird control. Established in 1971 with over 45 years experience in these industries, complimented with a vast range of product knowledge this allows Heightwise to provide a cost effective approach to access requirements. The national charity for Irritable Bowel Syndrome, providing information, advice and support for individuals affected by IBS. Our aim is to promote IBS self-management by working with healthcare professionals as well as through our comprehensive IBS Self Care plan which is available through our website. We also provide a membership for individuals seeking further support. 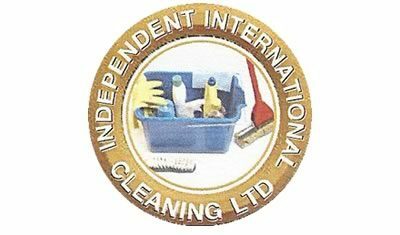 Independent International Cleaning deliver our services locally and nationally. Fully qualified in all areas of commercial and industrial cleaning services, we are committed to providing the best service. Intercare Services is a not for profit domiciliary care service in Sheffield. We offer a wide range of personal care and support to people over the age of 18 in their own home. Our mission, is to provide outstanding care and support to all our Service Users, to enable them to live as independently as possible, and to lead their own lives in their own environment and within the community. Architect providing architectural design, project management, sustainability design, code of sustainability home assessments, sap assessment, SBEM calculations and energy performance certificates. My Life Project is a small urban arts and media company that works with and supports young people. We use a range of mediums such as urban art, dance, music production / DJ ing & garment printing as tools to engage young people from different backgrounds and experiences. Our work ranges from small one off taster sessions to longer term learning programmes. 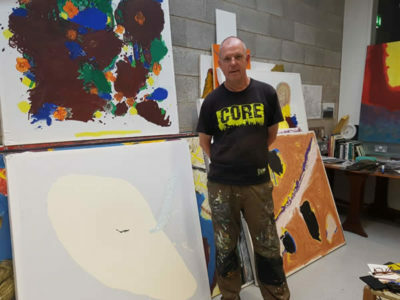 I am a self-employed painter (artist) originally from Parson Cross. For two years I was an engaged artist working with people from the estate. This work was sponsored by Yorkshire Artspace. For the last three years I have been an independent artist, initially painting an A-Z of animals, from Aardvark to Zebra. After that, I have focussed upon painting as self expression, pursuing autobiographical ends. The work is mainly large and expressive. My most recent work can be seen on Instagram. My handle is pauliepaul55. All paintings are for sale. Shared space for various artists. Salvin's provide a complete range of cleaning services including office cleaning services, commercial & domestic window cleaning, gutter cleaning, abseiling services, jet washing, builders cleaning, ironing services, out of hours facilities management service and PAT testing. Samfos Health is a Nursing & Domiciliary Care Agency. We recruit experienced nurses of all specialities, healthcare assistants, support workers, carers & domestics for hospitals (NHS & Private), nursing & residential care homes, and to individuals requiring varying degrees of care in their own homes (Home Care). Our home-care packages are bespoke and design planned to meet the specific needs of Service Users. 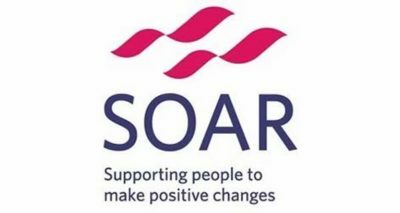 SOAR is a community regeneration charity proving a range of services including: Heath Services: stop smoking, healthy eating, debt advice, advocacy support, health activities and various types of counselling. Employment & Training Services: CV support, job clubs and support to progress back into work and pre-employability training. 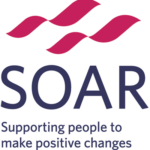 Buildings: SOAR manages The Learning Zone, our Bellhouse Rd Office in Firth Park and through their trading arm SOAR Enterprises they have developed and manage SOAR Works Enterprise Centre. 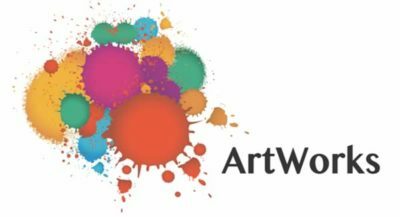 ArtWorks is a community interest day service providing quality day and work opportunities within the creative industries for adults with learning disabilities, autism, sensory disabilities and physical disabilities. Those who join ArtWorks can expect to build crucial life skills out and about in the community. Working towards employment in the creative industries, ArtWorks provides group work placements and volunteering positions that are accompanied by workshops with guest artists, filmmakers, animators and photographers, followed by service user gallery screenings, exhibitions and film festival participation. 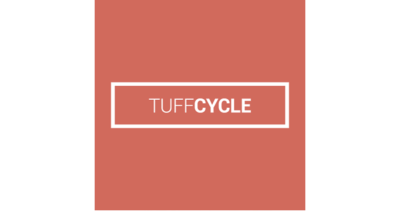 TuffCycle is a Social Enterprise which aims to empower homeless people in Sheffield to improve their employability, skills and wellbeing. We equip our participants with the tools and resources they need to make sustainable, positive change in their lives and to re-engage with the local community. Our activities focus on encouraging the development of creative and entrepreneurial skills through a workshop where participants make products that utilise recycled and reclaimed materials. Alongside this we run a series of activities and masterclasses on employability skills which aim to provide everyone with both the personal and practical resources they need to succeed. Our vision is of a society where everyone can participate in their local community through volunteering and social action. The Sporting Chance programme in Sheffield offers a range of free activities, such as exercise classes and social groups. The aim is to improve both the mental and physical well-being of men 50+ who are often isolated and more likely to suffer from serious long-term illness. Sporting Chance is effective in preventing and managing symptoms of conditions such as diabetes, stroke and chronic respiratory disease.